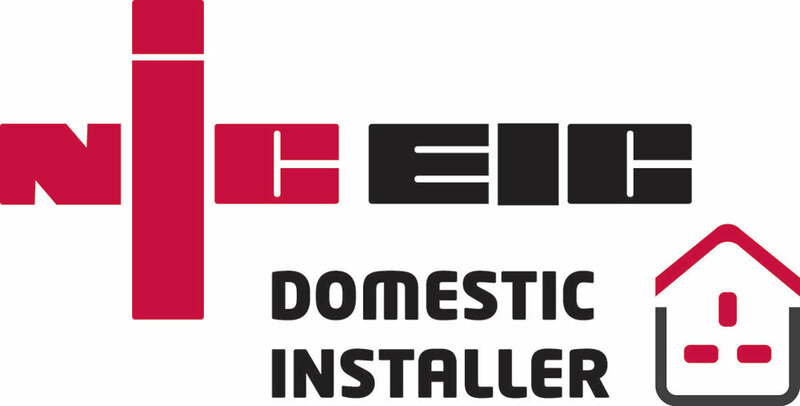 NICEIC, Trustmark and Which? 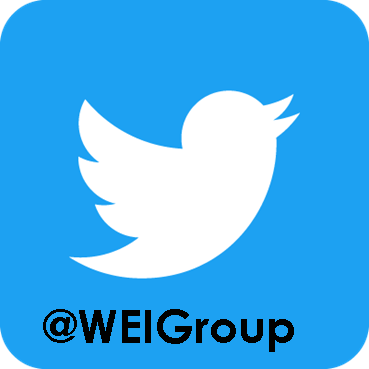 Trusted Trader approved contractors, W.E.I.Group provides top quality and fully certified electrical insallation and maintenance to domestic, commercial and industrial customers. 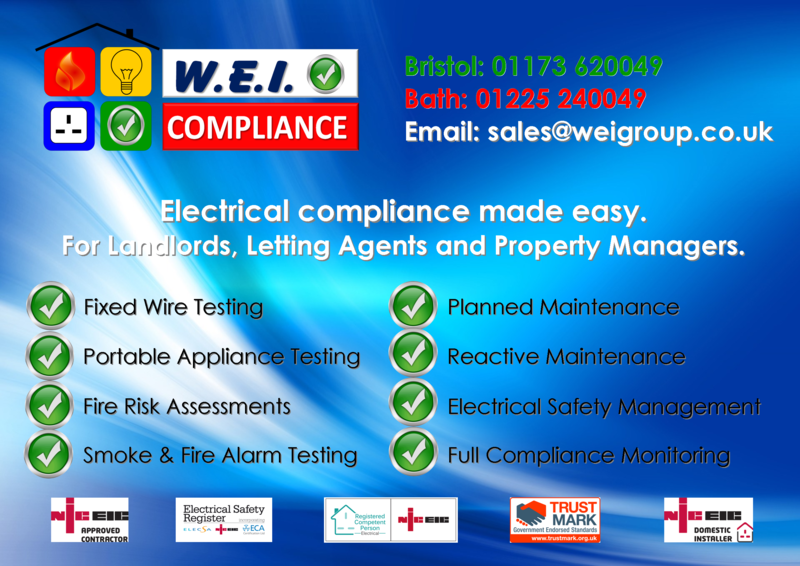 We have a dedicated electrical compliance team to ensure your rental properties are fully compliant and remain that way. 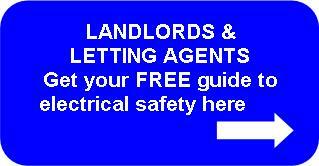 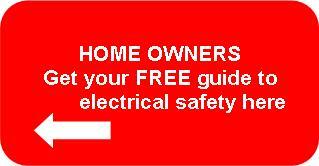 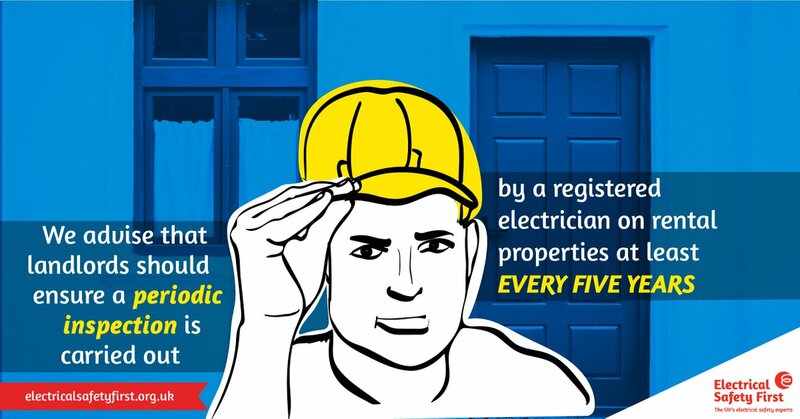 Download one of our FREE electrical safety guides.